The rear mudguard is use in front wheel. It can protect your truck body from mud, dirt, gravel etc, to keep the truck body look beautiful. The material is polypropylene, it's widely use in Truck Body Parts with good characteristic. 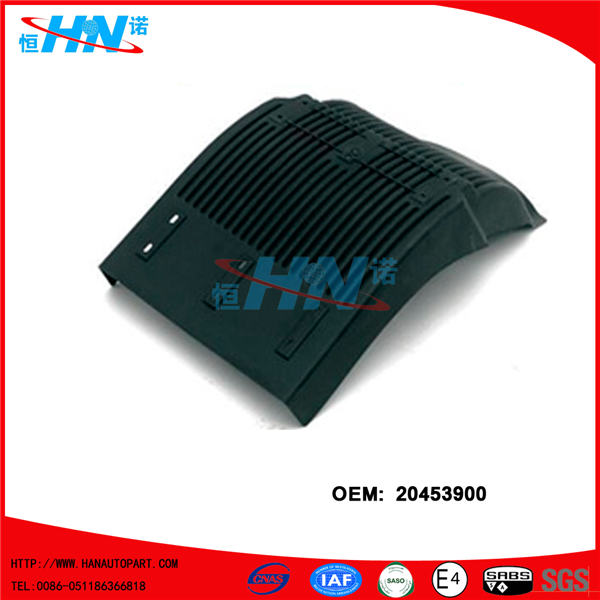 Looking for ideal Volvo Truck Rear Mudguard Manufacturer & supplier ? We have a wide selection at great prices to help you get creative. All the Rear Mudguard Front Wheel are quality guaranteed. We are China Origin Factory of 20453900. If you have any question, please feel free to contact us.